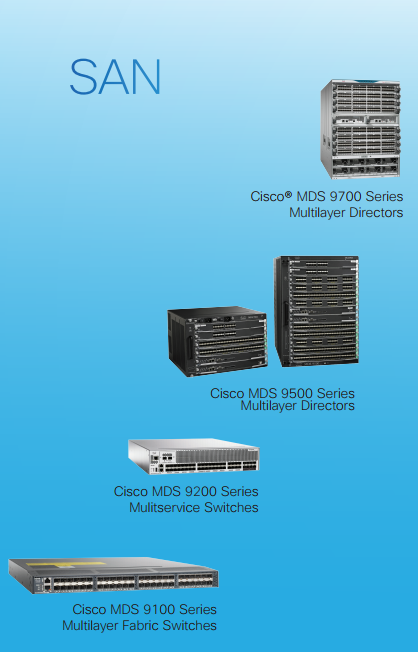 Cisco Nexus product family is such a big data center switch family that includes Nexus 9000, Nexus 7000, Nexus 5000, Nexus 3000, Nexus 2000, Nexus 1000V and MDS 9000. New users may not know where each Nexus series is best positioned in the Data Center. In the following part we will list the main use cases of the Entire Cisco Nexus Portfolio. Which one will meet your needs? 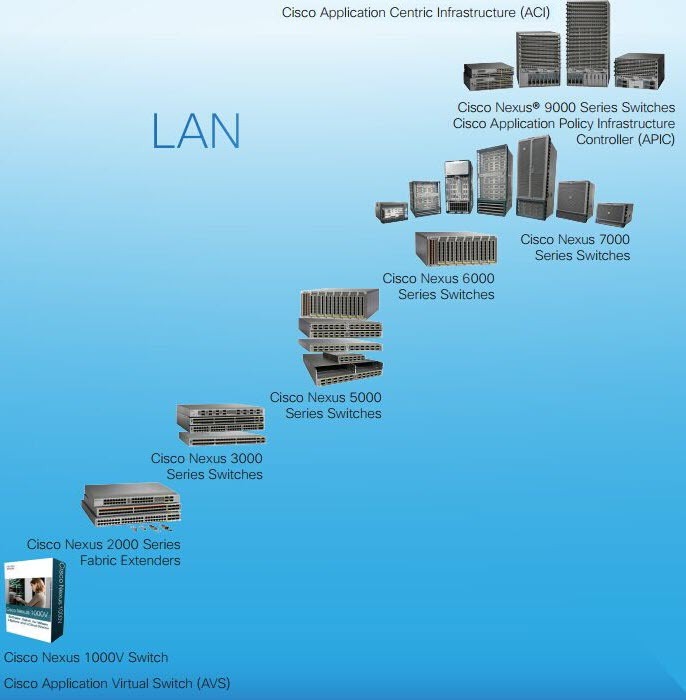 Check the Table of Cisco Nexus Positioning as follows. Primary recommendations are shown in black and secondary recommendations are shown in blue.